All of our workplace approved training providers offer standard first aid programs standard with CPR level “C”. This is the most popular and demanded CPR level partnered with standard first aid. People that are required to have first aid and CPR training for workplace or academic requirements typically register for this combination of first aid and CPR. CPR level “C” is the most comprehensive CPR course for lay persons (no advanced equipment or support). This combination of first aid and CPR typically requires 14 to 18 hours to complete. 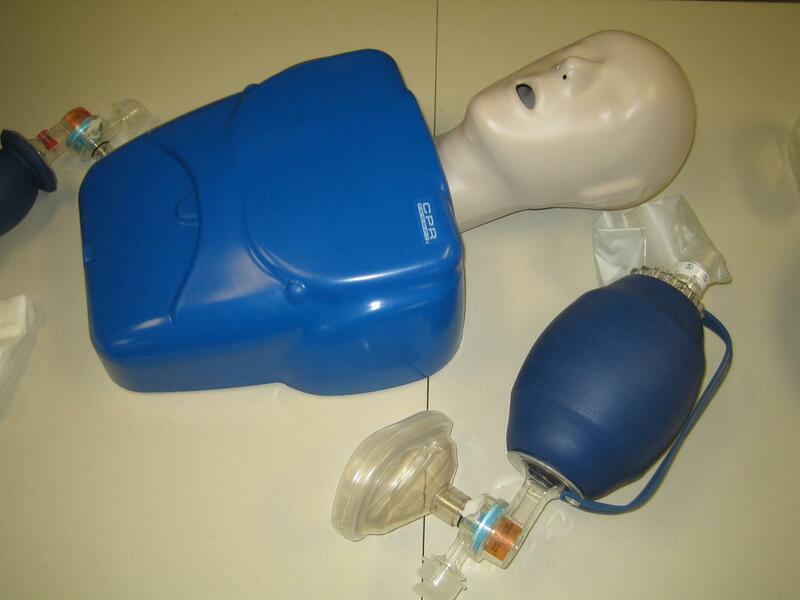 Individuals registered for standard first aid with CPR level “C” will learn the following CPR components. Legal implications and standards for cardiopulmonary resuscitation and automated external defibrillator (AED) use. Recognition and management of patients of all ages requiring CPR. Application of CPR pocket masks and AED’s. Management and recognition of complications such as vomiting and regurgitation. Effectively manage two rescuer CPR for victims. How to recognize and manage victims of breathing emergencies such as mild and full obstructions. Management of patients with “good” vitals. Assessing dangers and scene management. Prevention and implications of disease transmission. All of these components and more are covered in the CPR level “C” component of standard first aid. Candidates that complete standard first aid with CPR level “C” will receive workplace approved first aid and CPR certificates that acknowledge training and certification in CPR “C” and AED. These awards are valid for 3 years. A CPR “C” certificate can be used as a substitute for CPR level “A”. We are partnered with a large number of workplace approved first aid and CPR providers throughout Canada. They are the elite and premier providers in almost every municipality in Canada. To view a list of our providers visit our locations page. Locations Page. Most re-certification programs also include CPR level “C” in the renewal program when individuals renew standard first aid. Candidates can also opt to re-certify only CPR “C” in stand-alone CPR re-certification programs.